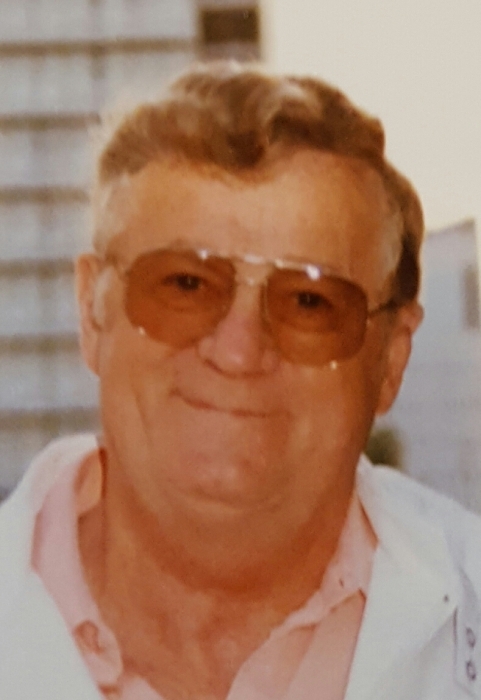 Lawrence "Larry" Magnuson, 86 of Payne, Ohio passed away Thursday, July 5, 2018 at Van Wert Inpatient Hospice Center. Larry was born in Albion, Indiana on Nov. 17, 1931 a son of the late Glen & Margaret (Knox) Magnuson. Larry proudly served his country in the U.S. Air Force and retried from General Electric in 1992 after 22 years of service. 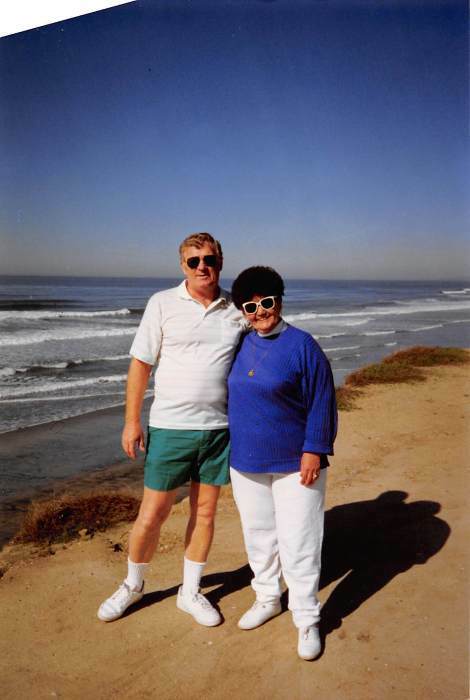 He enjoyed fishing and gardening & was an avid fan of Indiana University basketball, but his true love was his family. 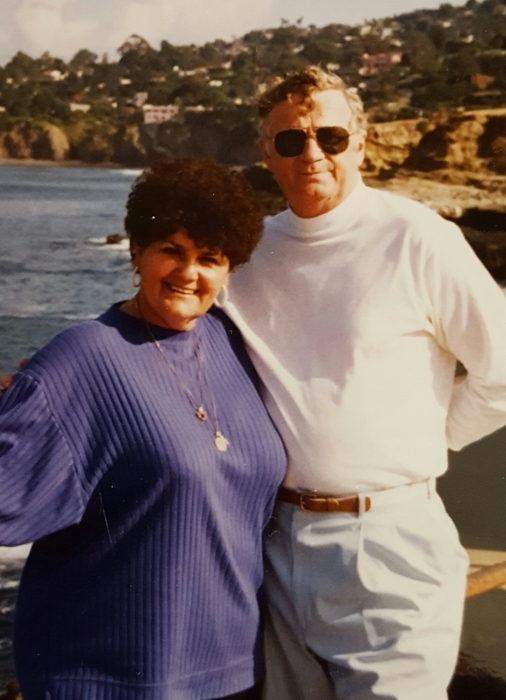 He will be sadly missed by his wife, Margarita (Petrozziello); children, James (Erin) Magnuson of Kendallville, Steve (Tammy) Magnuson of Seattle, WA, William (Lora Farlow) Wobler of Decatur, Anthony (Marilyn Pastor) Wobler of Leipsic, Dennis Wobler of San Diego & Steven (Kathie) Wobler of Payne; 15 grandchildren & 22 great grandchildren. His funeral service is Monday, July 9, 2018, 11 am with viewing one hour prior at Dooley Funeral Home, 5761 SR 500, Payne, Ohio. Viewing is also Sunday, 2-5 pm at Dooley Funeral Home, Payne. He will be laid to rest in Wiltsie Cemetery with military honors. Memorials are to Payne Fire & EMS. FLOWERS AND OTHER TRIBUTES MAY BE DELIVERED SATURDAY, BETWEEN 9 AM AND 12 NOON & SUNDAY BETWEEN 9 AM AND 12 NOON TO THE FLOWER ENTRANCE AT DOOLEY FUNERAL HOME, 5761 SR 500, PAYNE.